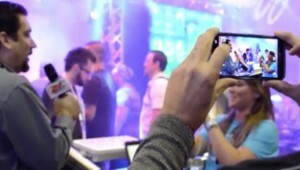 Having your own webcasting hardware within the company for live and on demand streaming of educationals, seminars, product launches? 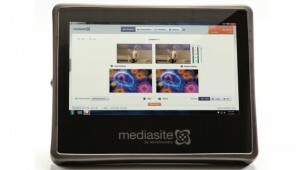 Mediasite is the best choice! In addition to the robust hardware, the total package with a personal and contemporary video platform which allows your company to centralize all videos on the same location: Extremely accessible, versatile and attractive! 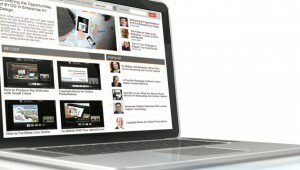 At Streamdis you can go for advice, purchase, installation and support of your Mediasite product. Moreover, you can rely on our years of experience with Mediasite, and we know better than anyone what exactly you need and how to achieve it. Our after sales service continuously assist you with advice, and our event service is at your disposal at anytime.